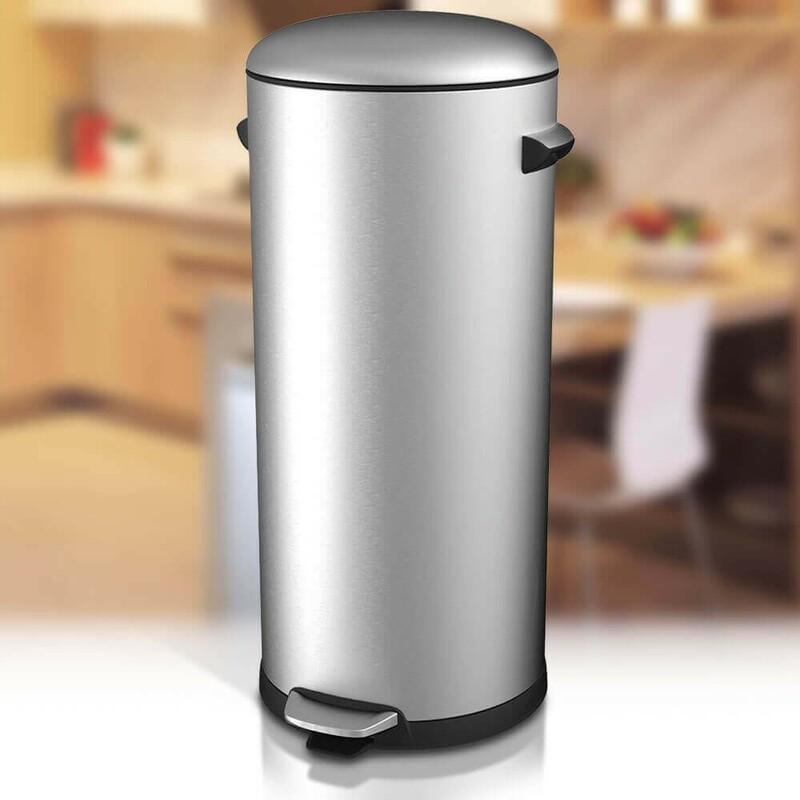 The Autobin pedal bin collection is a whole range in itself so it's easy to find a bin for every room and for every purpose. 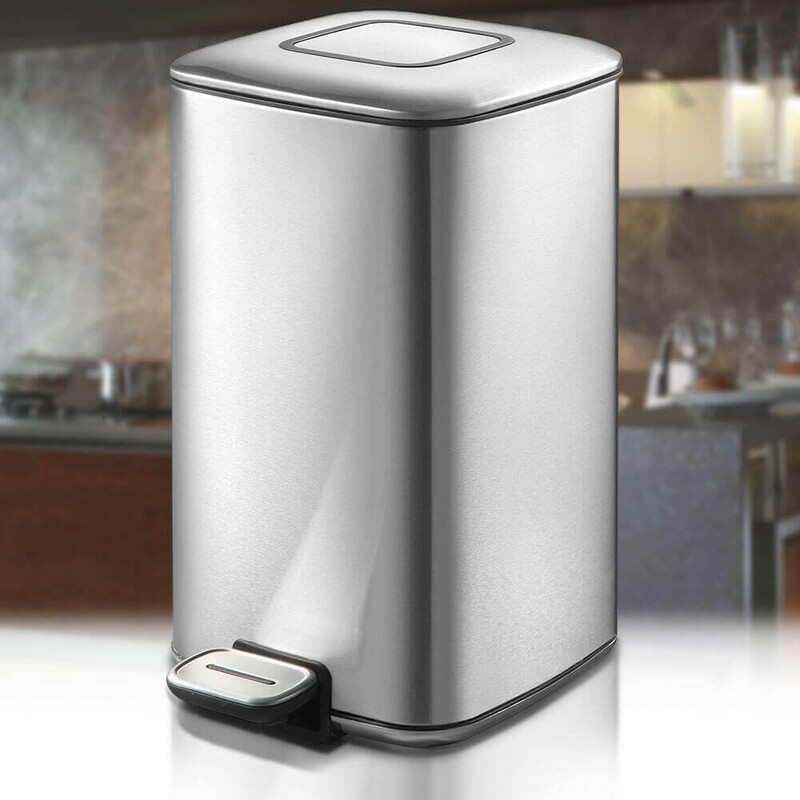 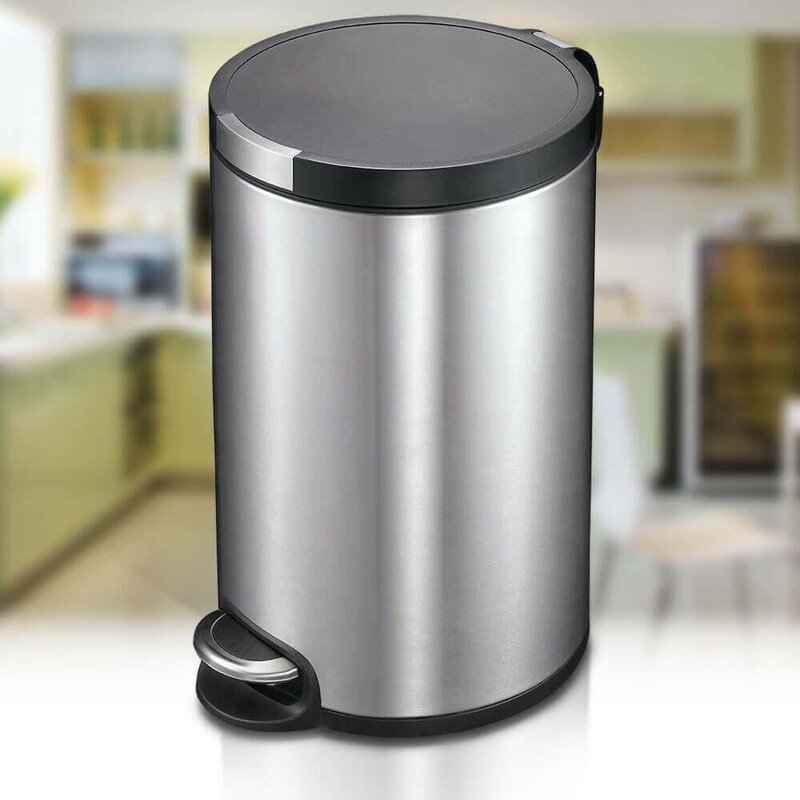 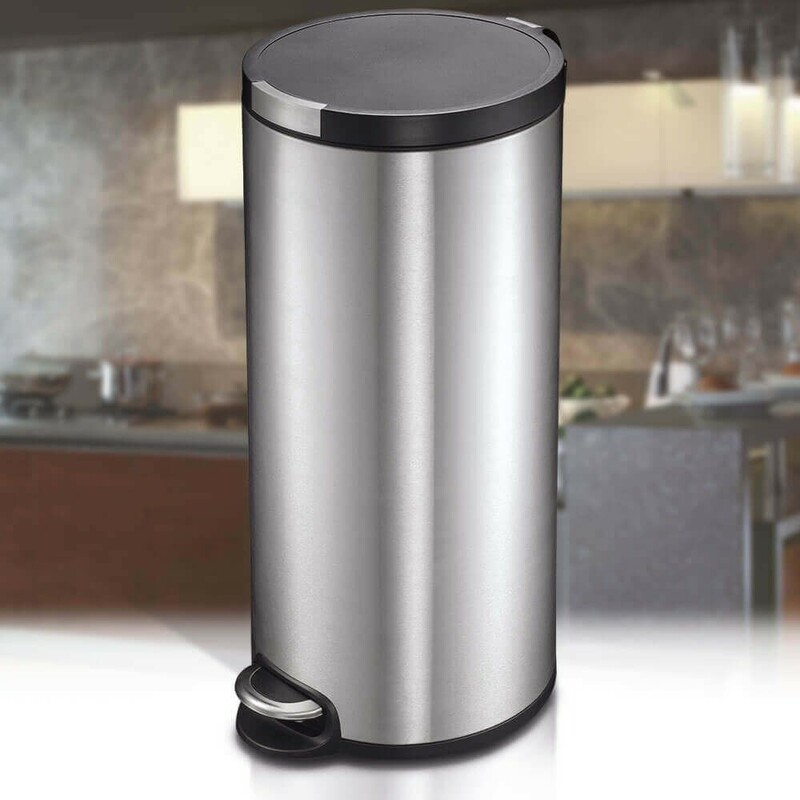 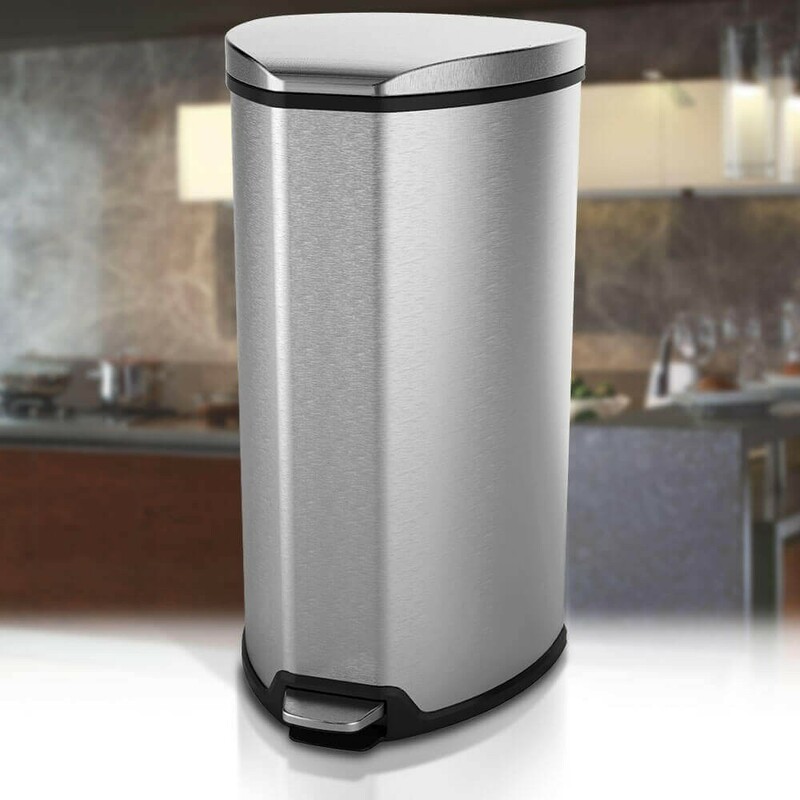 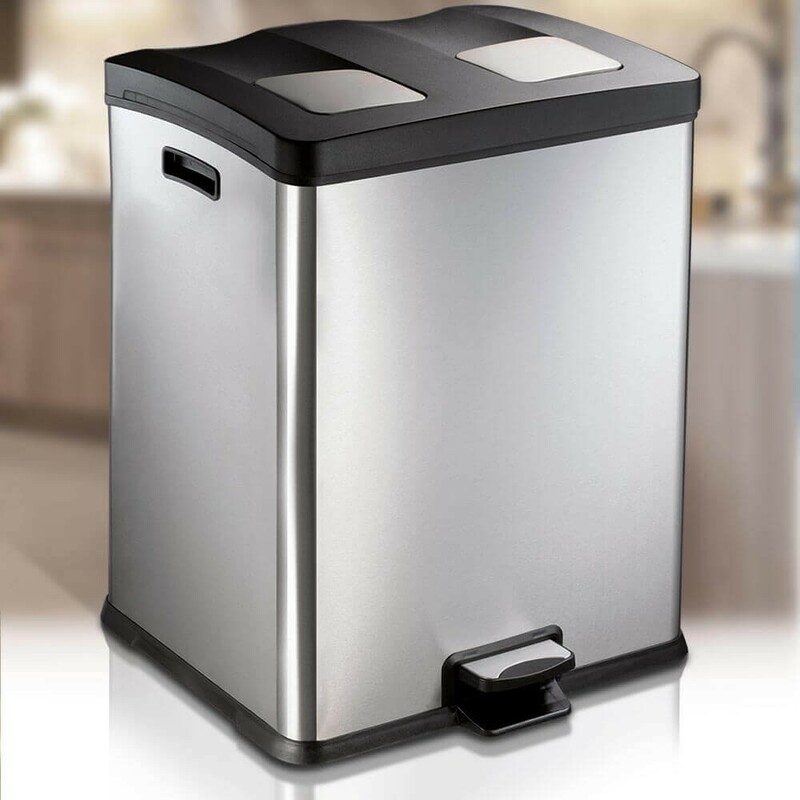 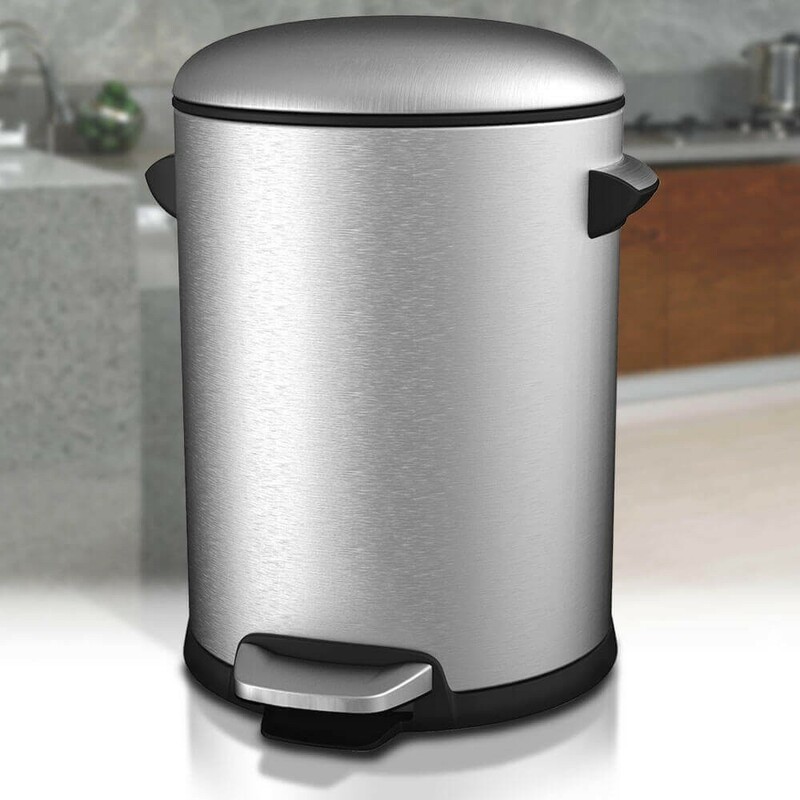 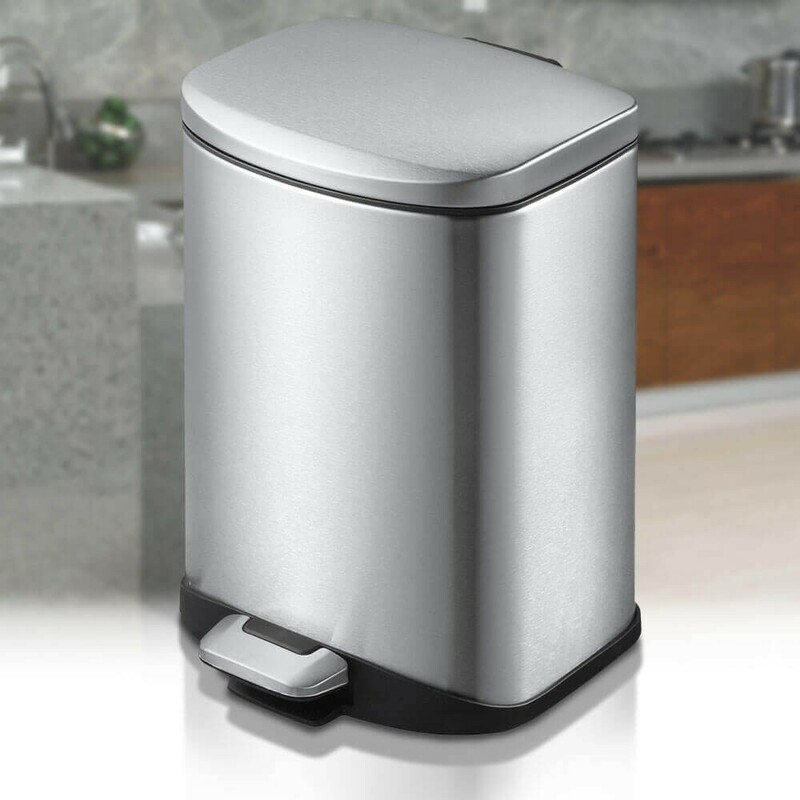 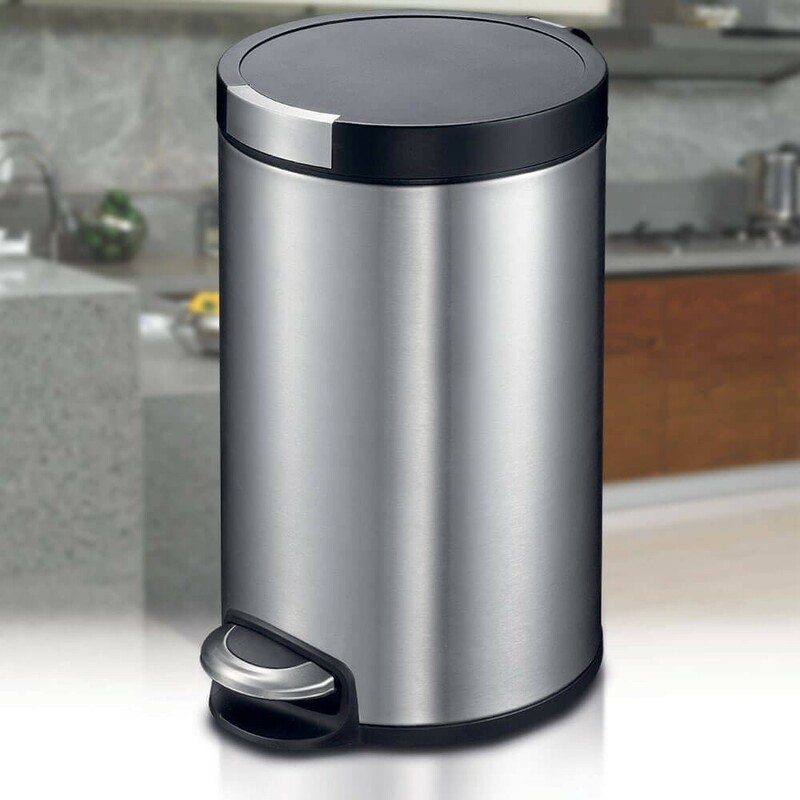 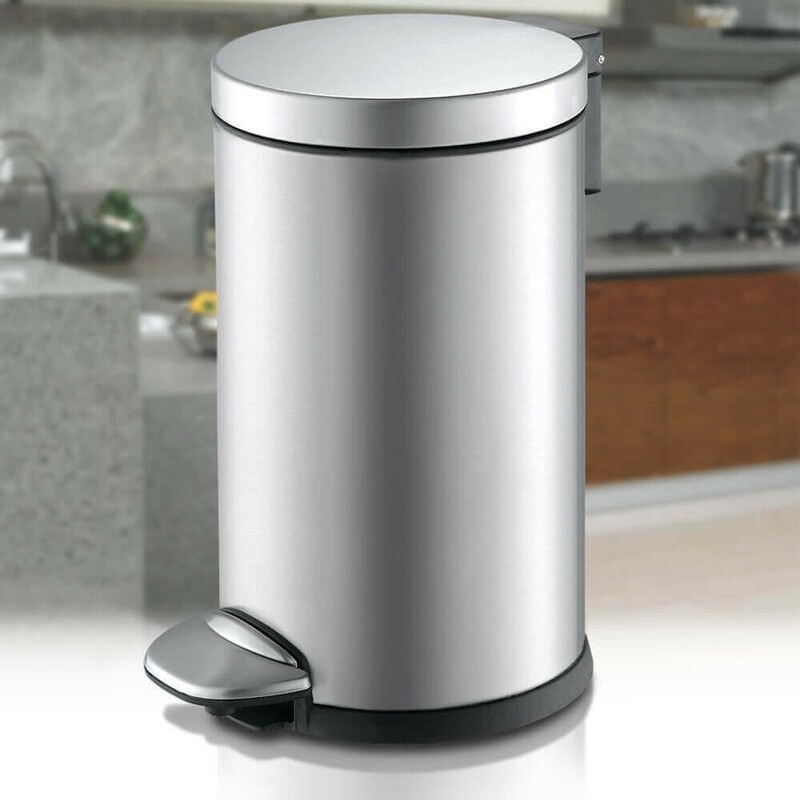 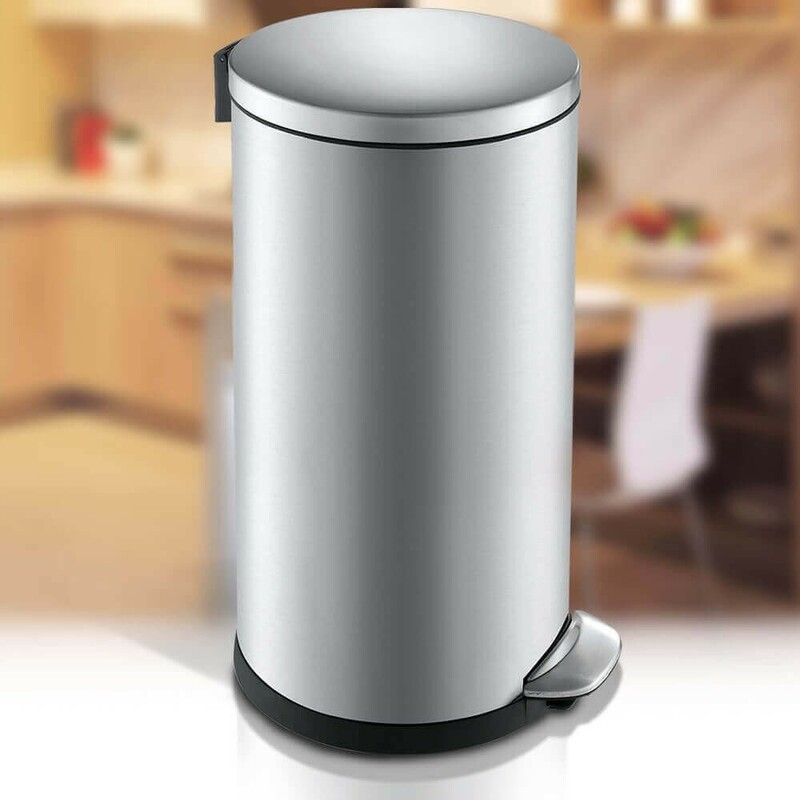 Find your ideal pedal bin with our range of kitchen, bathroom and recycling bins. 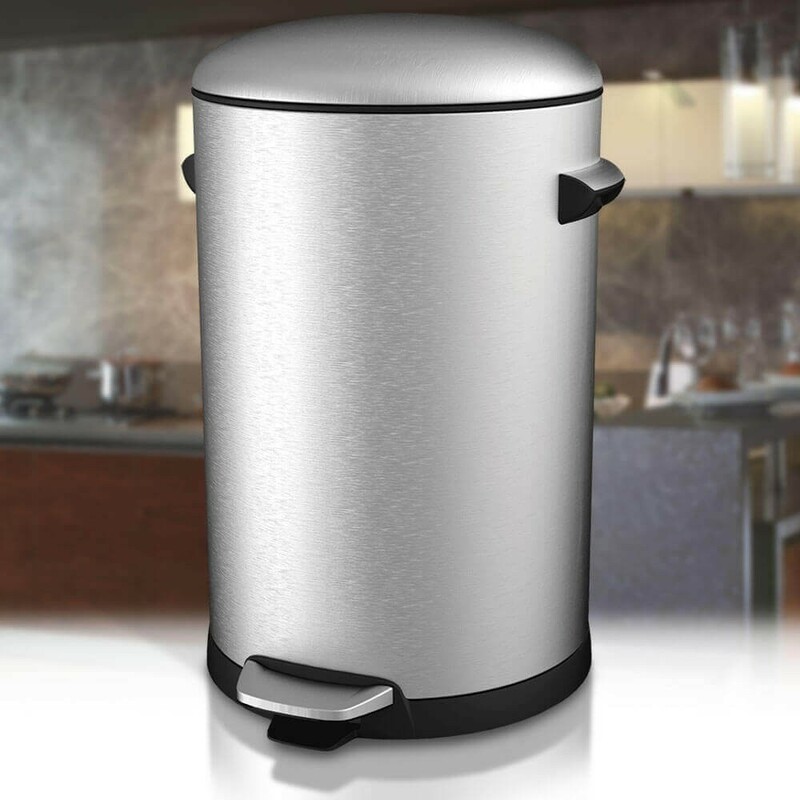 We've a range of sizes and styles to suit every home or office with wide opening, space saving designs and soft closing lids.